Branch and NEC member Kate Ramsden added, “This is why everyone should be in a trade union. 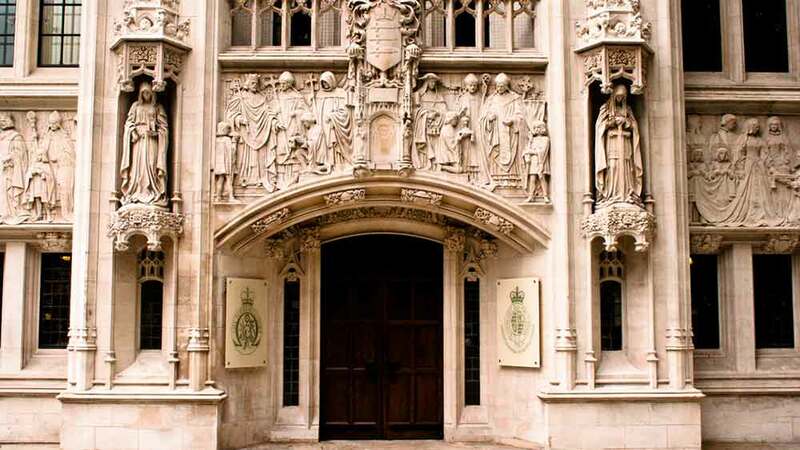 UNISON fights for the rights of workers right up to the Supreme Court. If we win this will benefit all workers hugely, in the way the decision on getting rid of fees for employment tribunals did.